Nearly 1000 brands will occupy 200,000 sq. ft. of display space at the 29th Annual Sea Otter Classic. 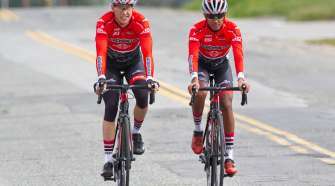 The event is cycling’s largest consumer trade show. 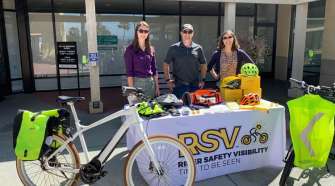 “More importantly, savvy brands from around the world understand that Sea Otter draws a huge consumer audience interested in all aspects of cycling and outdoor recreation. 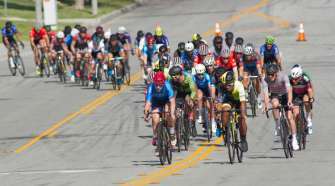 Cyclists, campers, children, families and more come together to enjoy this four-day festival. Our attendees are high-earning consumers who influence the purchasing decisions for their families and friends. As a result, we’re seeing increased expo participation from a wide range of endemic and non-endemic brands,” Timleck added. There will be continued growth opportunities for Sea Otter in the future. 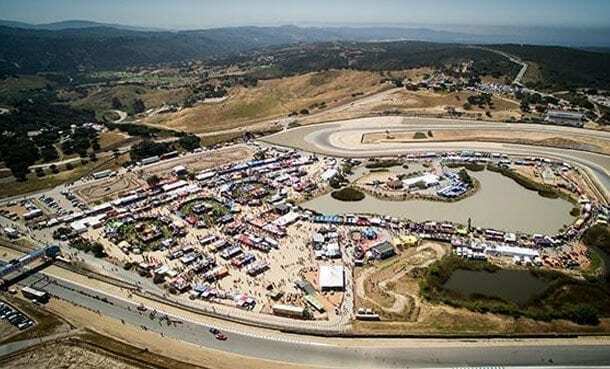 Monterey County has plans to expand and improve the infrastructure at the Laguna Seca Recreation Area throughout the year.